It is hard to resist trying different types of food when you’re in New York. 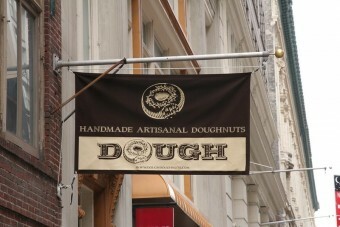 If your familiar with my articles I talk about the cookies from Levain Bakery, the cheesecakes from Eileen, the cupcakes from Magnolia Bakery, the Cronuts from Dominique Ansel and now the place i'll be talking about is DOUGH, it is really delicious. 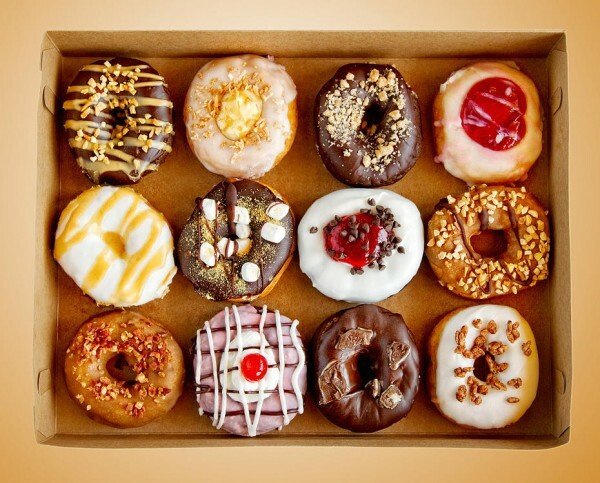 ├ What can you eat at DOUGH? ├ Where is DOUGH located? 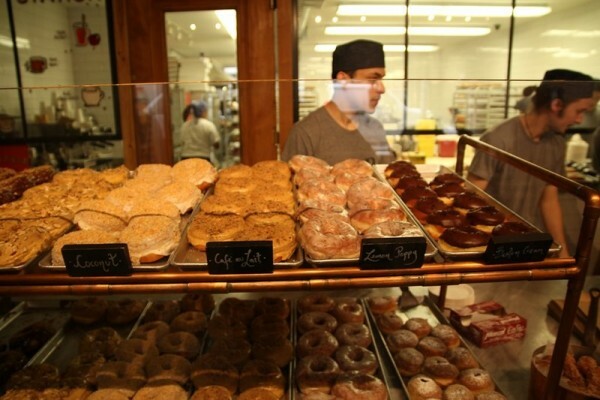 DOUGH is the best place in New York to try good quality donuts. What can you eat at DOUGH? 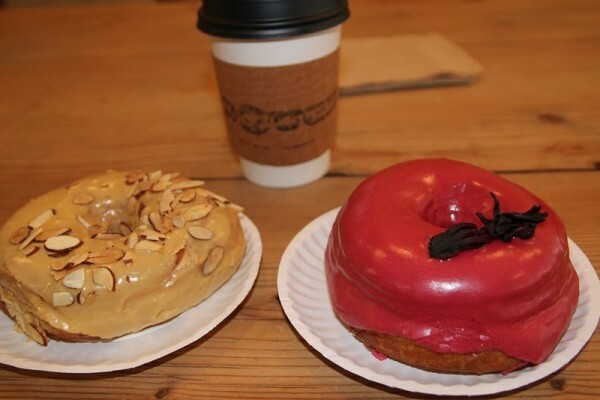 I tried two different kinds when I went there, I had the "dulce de leche" and the hibiscus donut, they were very delicious!! I couldn’t finish them because they were too big. You can also order drinks like coffee or hot chocolate. It's great for breakfast or if you just want to take a break during the day. The donuts costs from $3-$4. The first store opened in Brooklyn but they now have more locations. There is also a stand at the Williamsburg market. - City Kitchen: Everyday from 6.30am to 9pm. 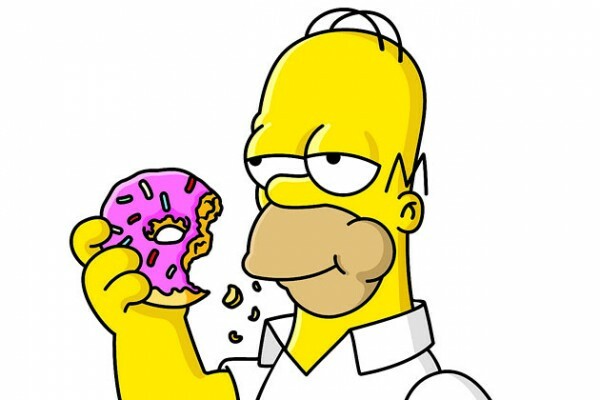 I love these donuts, they really are delicious. Try one, you won’t regret it. If you want to find more place to eat sweet delights, visit the NYCTT blog.